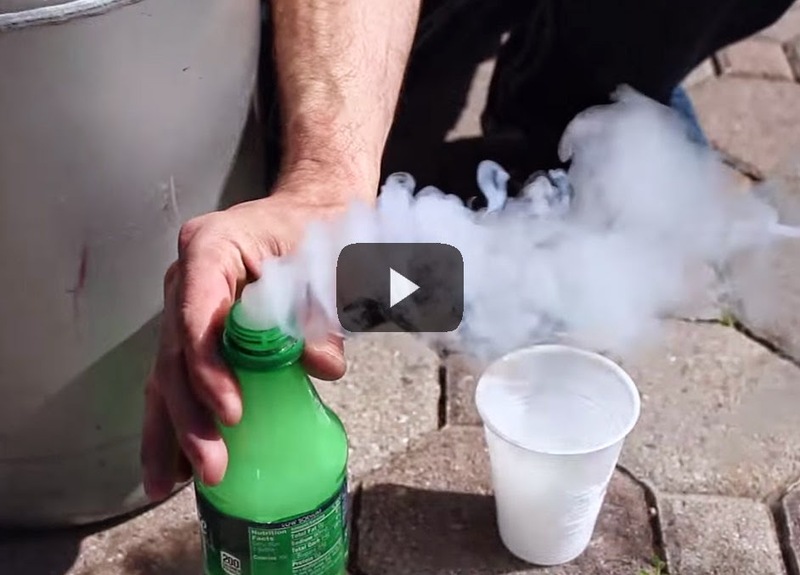 Insane experiments you probably won’t be learning in school. "WARNING: This video is for demonstrational and educational purposes only. Each demonstration poses risks and hazards that must be fully understood before attempting, and should only be attempted by professionals. Use of this video content is at your own risk."